I put cinnamon on everything. 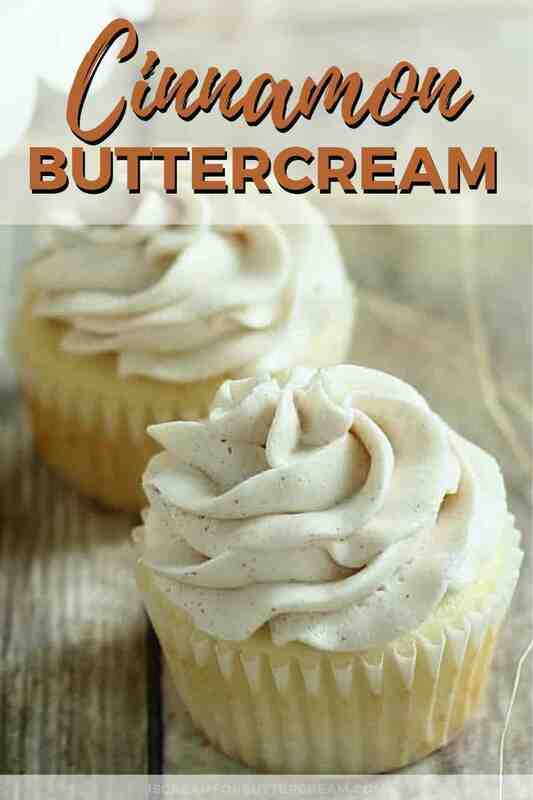 My cereal, my oatmeal, my ice cream…so why not my buttercream! 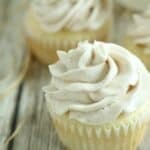 I’m telling you the addition of cinnamon to my favorite vanilla bean buttercream kicks it WAY up a notch. 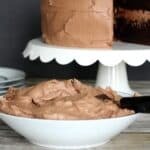 This is hands-down one of my very favorite buttercream recipes. 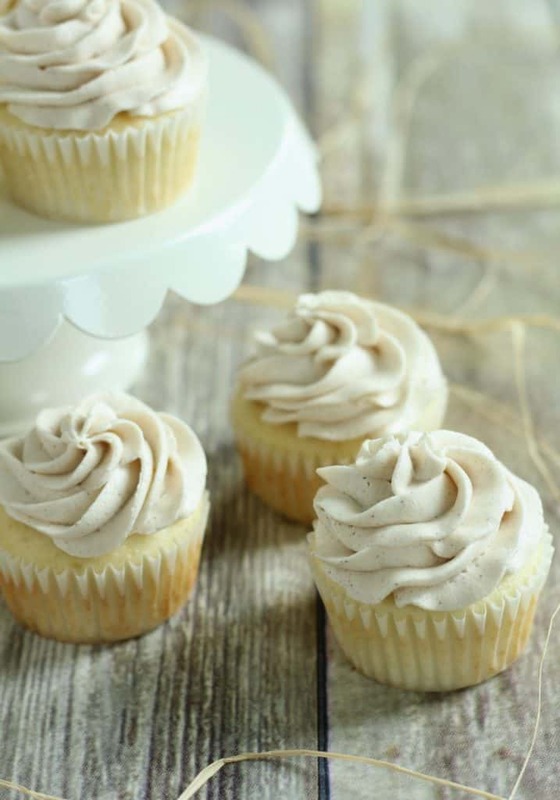 It’s great as a filling, frosting or both! 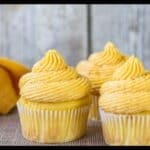 Try it on my my Favorite Vanilla Bean Cake! Here’s the recipe and I hope you love it as much as I do! 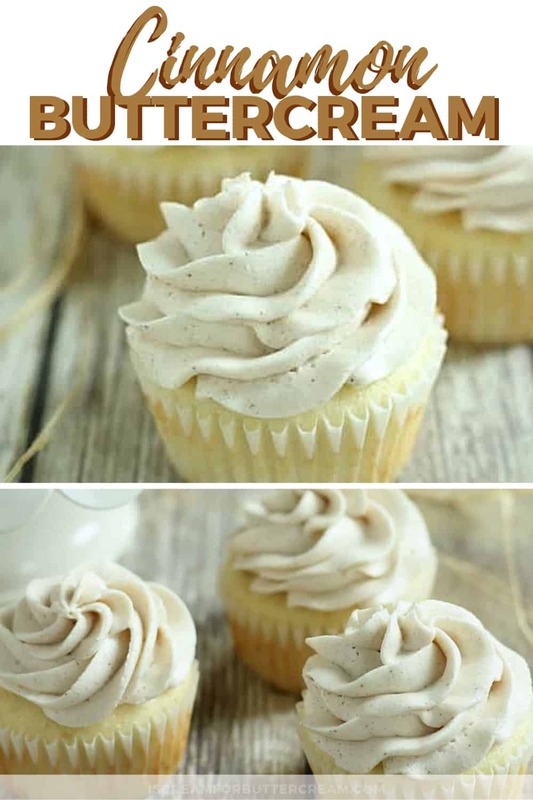 The addition of cinnamon in my favorite vanilla bean buttercream makes it one of the most delicious buttercreams I've ever tasted. This recipe will make enough to cover and fill a two layer, eight inch round cake. Use a paddle attachment on your mixer if you have one. If not, the whisk attachment will work fine. Cream the butter well for a couple minutes on medium speed. Add in 3 cups powdered sugar. Beat on low until combined, then on medium until well incorporated. Add 1-2 tablespoons of milk, plus the last 3 cups of powdered sugar. Beat on low until combined, then on medium until well incorporated. Add vanilla paste (or extract) and cinnamon. 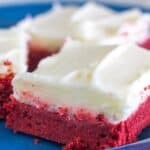 If the buttercream is very thick, add another tablespoon of milk. Beat on low until combined and then on medium until well incorporated. Check the consistency. If it's too thick, add milk (a tablespoon at a time) and mix after each addition until you reach the desired consistency. This buttercream is fine to keep out of the refrigerator for a couple days. After that, it can be kept in the fridge for about a week.